A cheesy golden fried tribute to Burt Bacharach, the king of 1960s easy-listening pop, with Ali Bodycoat, Libby Hammer, Rob Pring and their incredible slacks-wearing band. 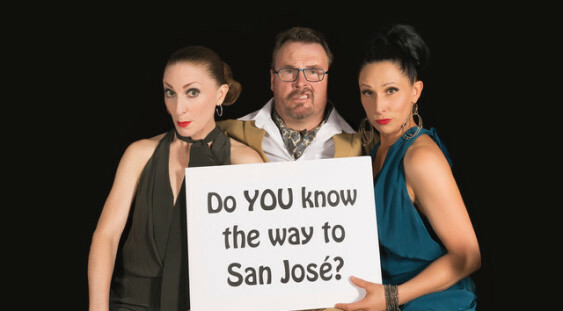 Will ‘Girl’ ever get to San Jose? Will ‘Other Girl’ ever go back to Tulsa? Will ‘Boy’ ever fall in love again? These and all of your romance questions will be answered in Bringing Back Bacharach. Wear your orange polyester pantsuit and bring your best singing voice.